Our cyber security solutions protect and guard critical systems and environments against threats. We protect data, monitor activities and investigate events in real time. We ensure compliance with regulations such as NIST, FISMA, DoD Information Assurance Standards, Risk Management Frameworks, and other important security policies. 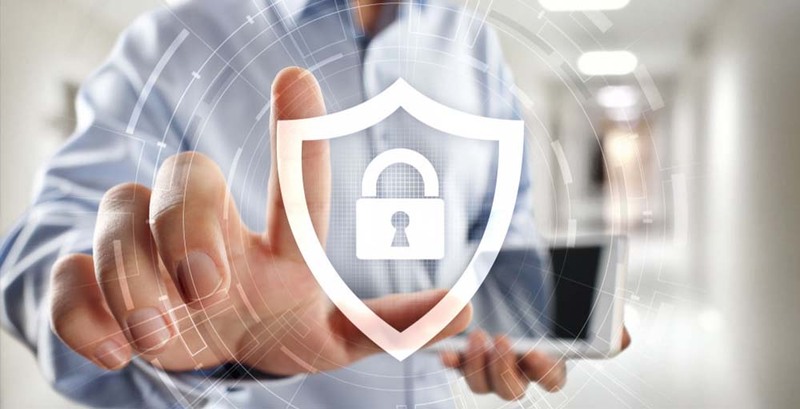 eTelligent’s cyber security services span program security engineering, testing, risk management, defect resolutions, compliance, and change request support. We integrate cyber security into our development processes to continuously identify, manage, and address security risks and vulnerabilities. We implement industry leading COTS products (such as Sailpoint, Oracle Identity and Access Management (IAM), Okta, and CA Identity) to deliver a scalable ID Management strategy across diverse IT platforms. We also implement and maintain identity management solutions for commercial and federal customers. Our cyber security capabilities include policy and compliance, monitoring, vulnerability testing, penetration testing, identity and access management, risk management frameworks, and threat monitoring.